Long-time fan James “Rusty” Hevelin, 89, died December 27, 2011 at the VA Hospital Hospice Center in Dayton OH. Hevelin was born February 16, 1922, and became active in fandom beginning in the 1930s, and remained involved for the rest of his life. He was a fanzine publisher (notably of H-1661), contributor, collector, and huckster. He was fan guest of honor at Worldcon in 1981, won the Big Heart Award in 1986, and in 2003 received the Sam Moskowitz Archive Award for excellence in science fiction collecting. He was also part of the group that founded PulpCon, and chaired the “Detroit in ’82” Worldcon bid. More details can be found at File 770. 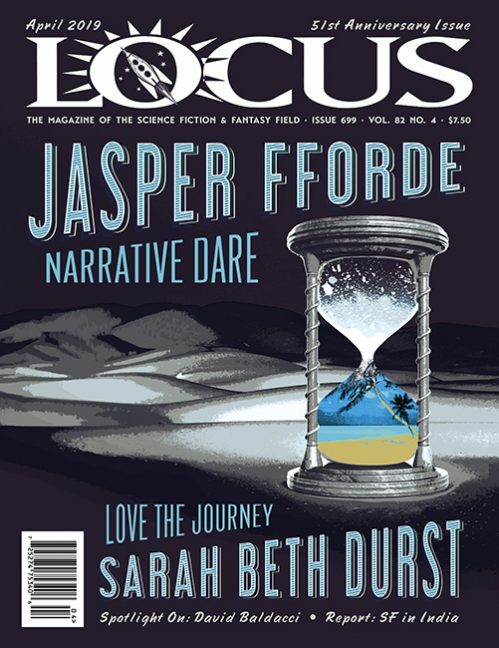 A complete obituary and appreciations will be published in the February 2012 issue of Locus.